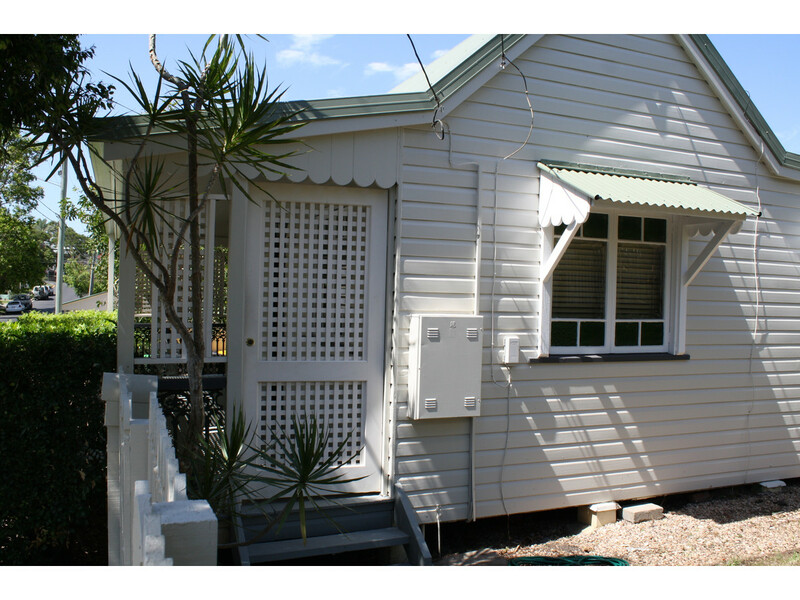 Must inspect this lovely 2 Bedroom Cottage. 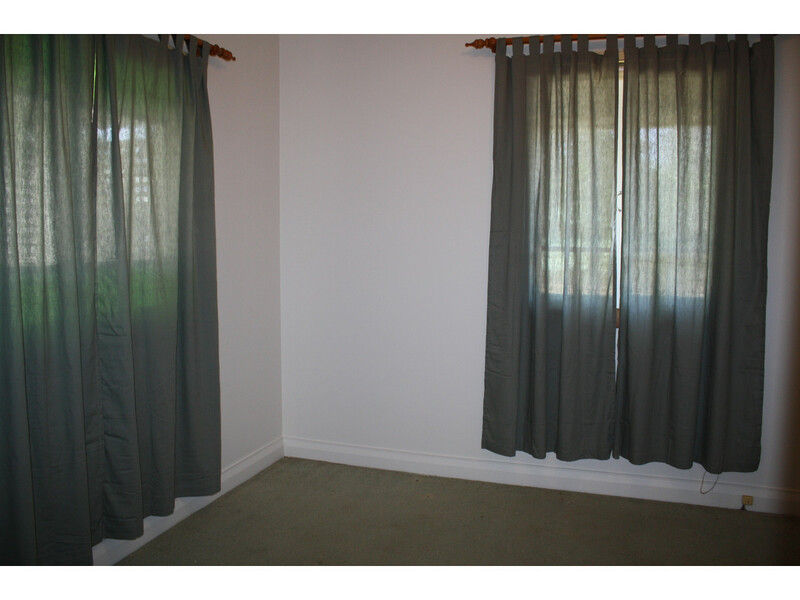 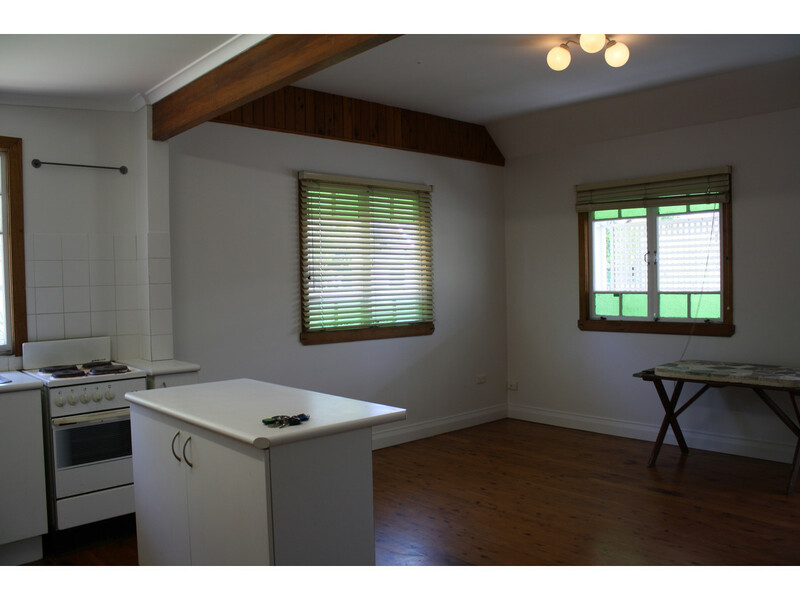 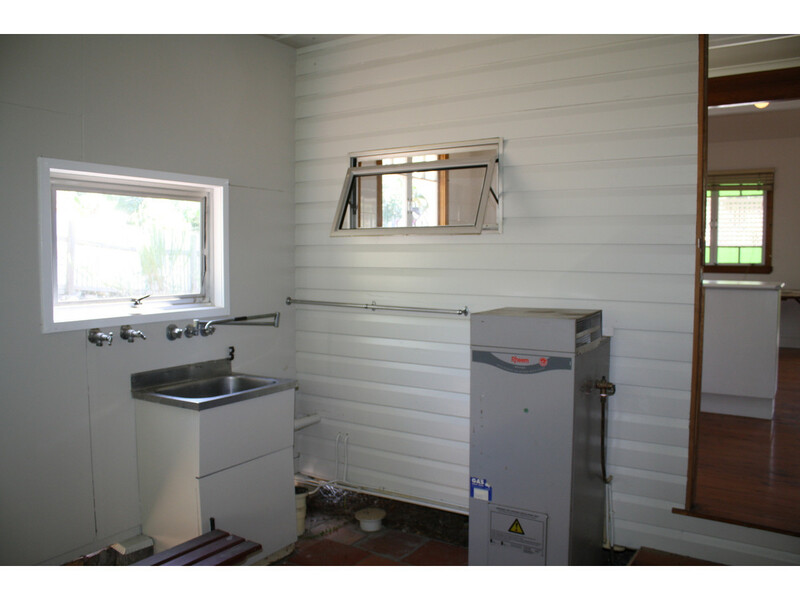 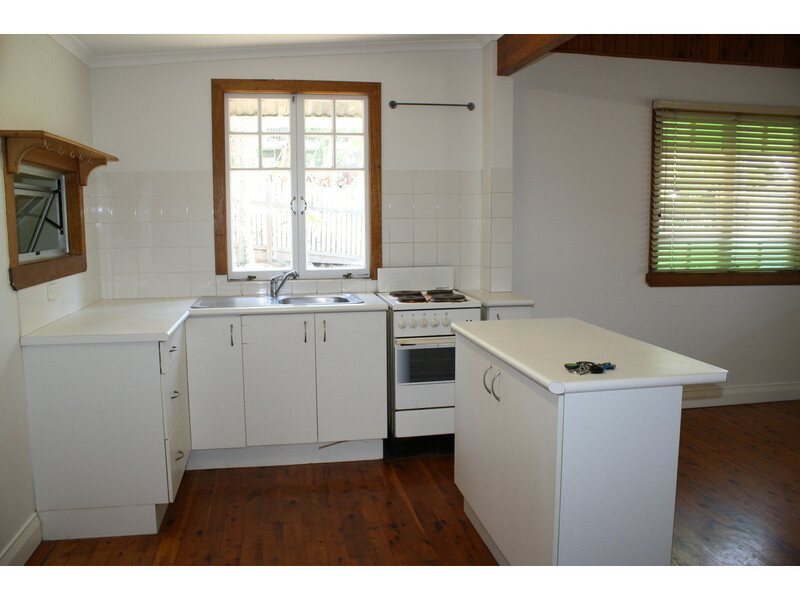 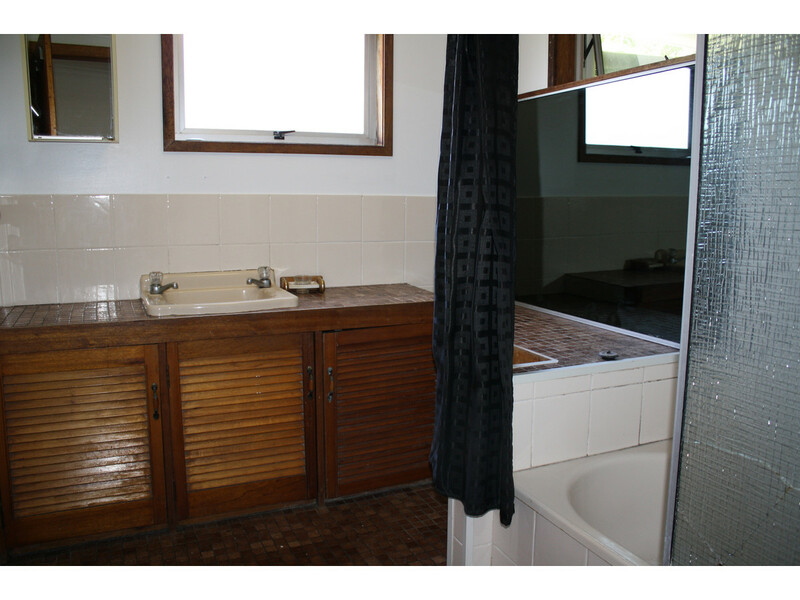 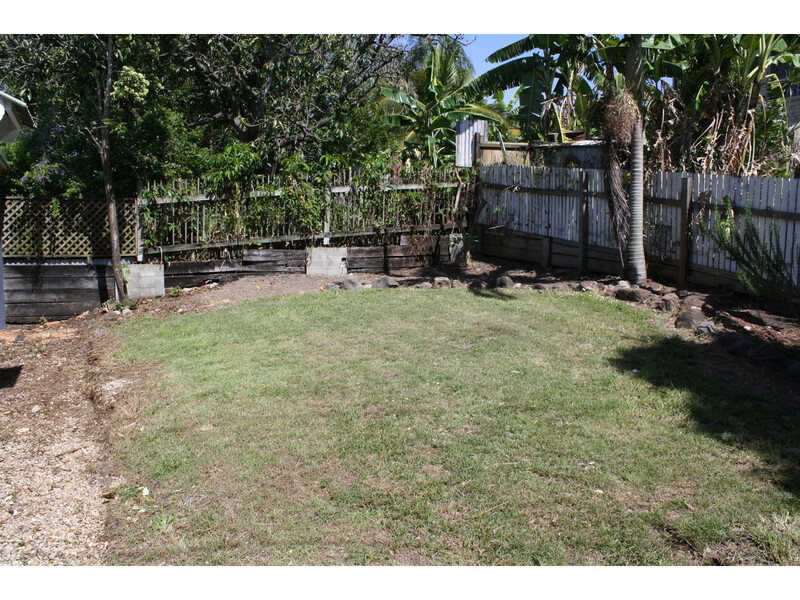 Very handy location and in close proximity to the CBD. 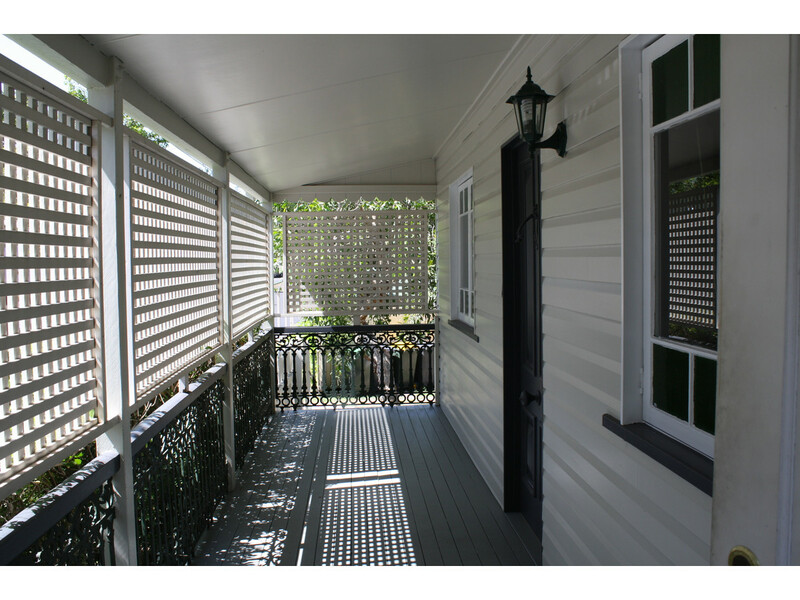 – Lovely enclosed front veranda + covered rear patio / fenced courtyard. 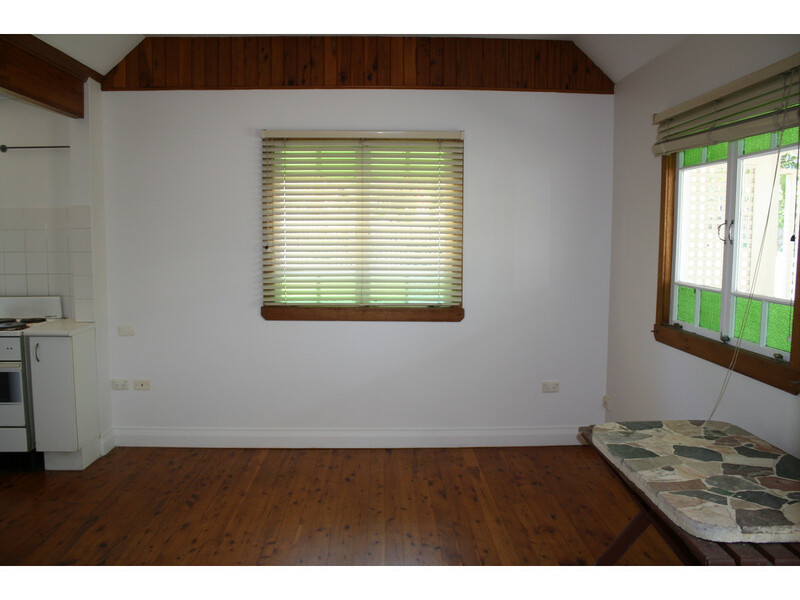 – RENT INCLUDES LAWNMOWING ONLY.